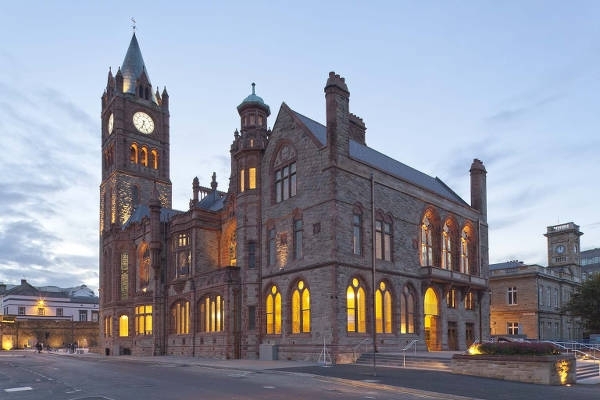 The Guildhall has been one of Derry’s most recognisable landmarks since 1890 where it was built at the foot of the 17th Century walls by The Honourable Irish Society. 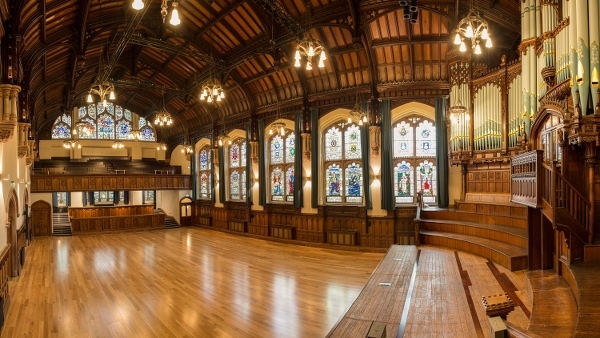 The original hall was destroyed by fire in 1908 which left only the clock tower and rear block intact. 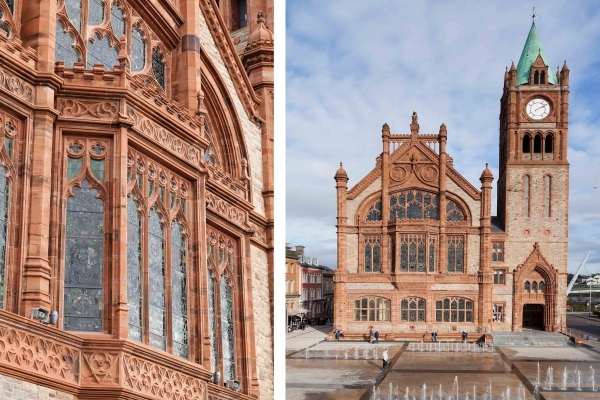 The second and current Guildhall was reopened in 1912 with a significantly altered architectural character. 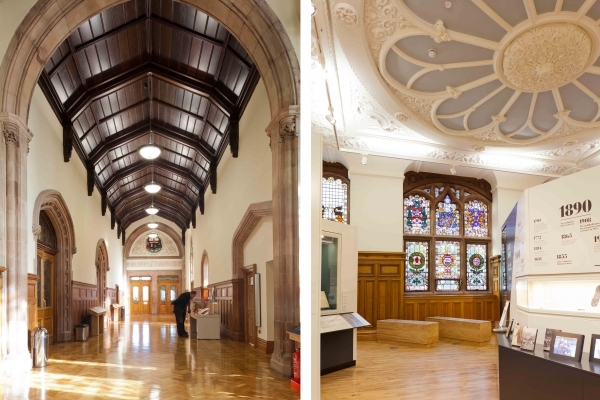 Consarc acted as lead consultants for the phased restoration of the Grade A listed building. 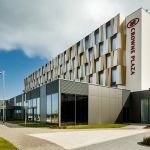 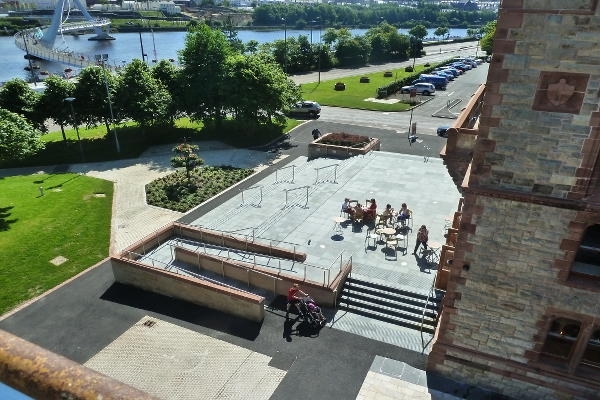 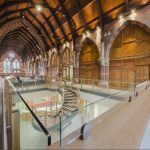 Externally, the stonework, roof and windows, as well as Derry’s famous clock, have all been restored, and a new ramped front entrance improves access for visitors. 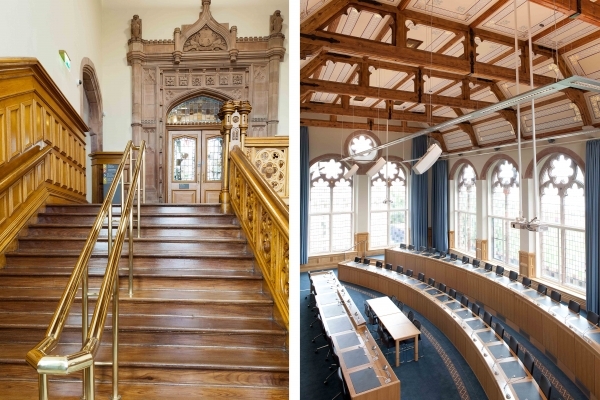 Internally, the main hall, mayor’s parlour and council chamber were carefully renovated, with exhibition, retail and cafe space added to the ground floor.